Last week I gave a presentation “Leadership Principles for Project Success” at the 5th Project Management Congress in Athens, Greece. 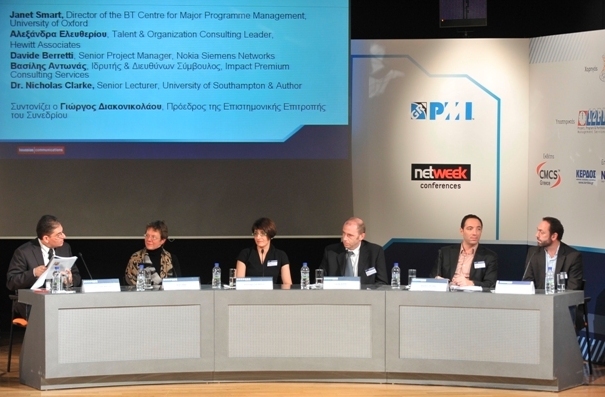 The motto of this conference was “Project Leadership in a Project Oriented World”. There were more than 150 people attending which is considering the relative small size of the PMI Greece Chapter a very large crowd. Dr. Nicholas Clarke,Senior Lecturer at the University of Southampton (UK), was talking about “Emotional Intelligence and Projects”. It was very informative as Nic gave a very good overview of the various schools of leadership. My own presentation “Leadership Principles for Project Success” can be downloaded here. Next came Alfonso Bucero. He is founder and managing partner of Bucero PM Consulting. 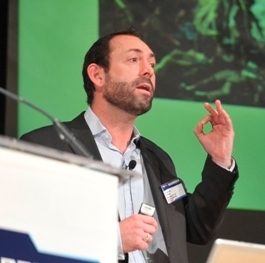 Alfonso is a regular speaker at project management conferences worldwide. 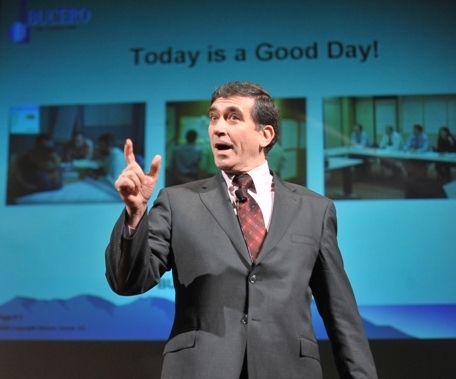 His new book “Today is a Good Day: Attitudes for Achieving Project Success” was at the center of his presentation last week. Alfonso showed that he has definitely the positive attitude we should all thrive for when there was a full power outage during his presentation. His first reaction: “Today is a good day! This is really good for now I can tell you more stories about the right attitude.” Alfonso walks his own talk. It was an excellent demonstration of leadership and the right positive attitude. In the afternoon Dr. Janet Smart, Director of the BT Centre for Major Programme Management, Saïd Business School, University of Oxford, entered the stage. 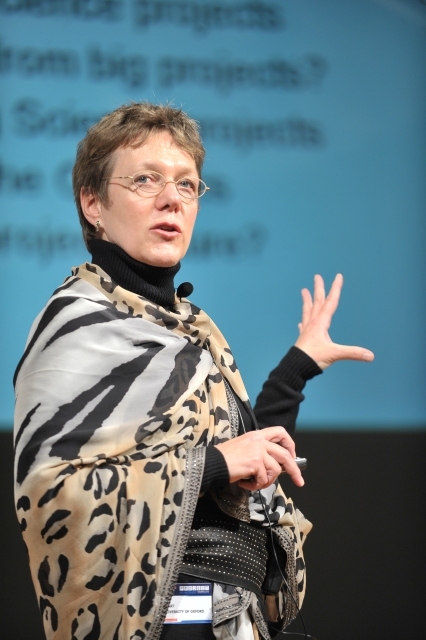 The official title of her presentation was “Projects and Programmes: The Project Manager drives the Change“. It was fabulous. She talked about the research projects of CERN and ATLAS. It was amazing for she showed how these 2 large research projects function successfully without traditional, orthodox project management methodologies. AGILE at its very best. I am looking forward to her forthcoming articles on this research at the University of Oxford. The conference concluded with a panel discussion. Unfortunately, I could not attend it because I had to catch my flight back to Frankfurt. All in all, it was an excellent conference. 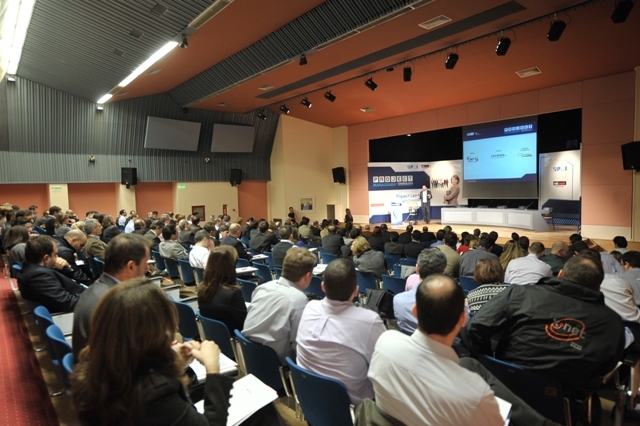 The PMI Greece Chapter did a wonderful job organizing this event. Oh, yes, I did get a chance to visit the city and the historic sites, too. 🙂 Yet another reason why I really liked this trip to Athens. It will not have been my last one I hope.